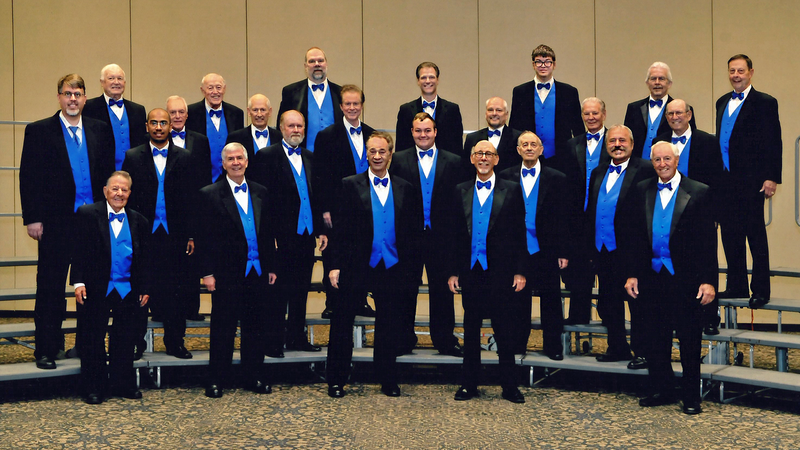 We perform barbershop harmony in Jefferson and St. Louis Counties, Missouri. Our chapter is the third oldest of the over 800 in the Barbershop Harmony Society, and has been meeting continuously since 1938. The goal of our chorus is to preserve the art of singing in four-part harmony. We love to bring joy to our audiences with our songs.